The biggest killer of young men and women aged under 24 is car accidents. 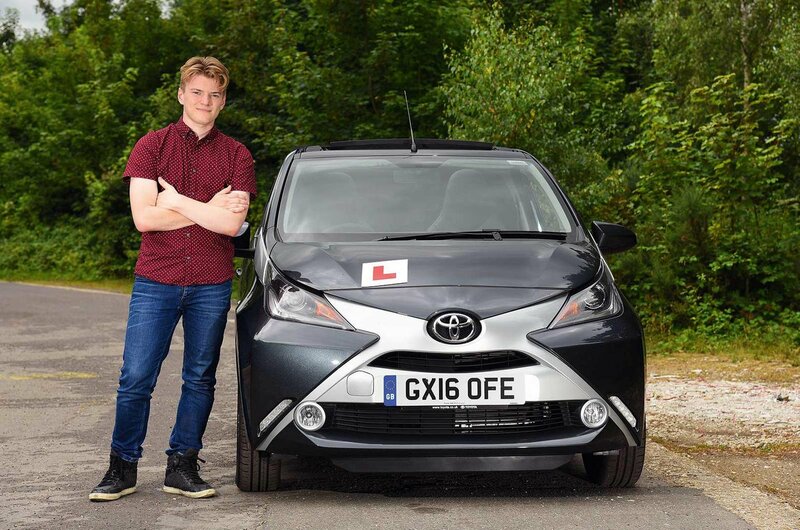 One in five newly qualified drivers will have a crash within six months of passing their test, and although 17-19-year-old drivers represent only 1.5% of the UK’s motorists, they are involved in 12% of accidents causing death or serious injury on our roads. To try to reduce these shocking statistics, the Government announced a shake-up in the format of the practical driving test and the skills it tests in April 2017, and those changes came into force on 4 December. Four changes were introduced, including doubling the length of the independent driving section of the test from 10 to 20 minutes and a requirement for candidates to follow directions from a sat-nav system. Together, these represent the most significant changes to the driving test since the introduction of the theory test in 1996. What are the new driving test changes? A number of road safety organisations were involved in the consultation held to help shape the modernisation of the driving test. We asked them why each change had been chosen. The longer independent driving section involves the candidate driving towards a specified destination without following ‘turn-by-turn’ directions given by the examiner. It’s been extended from 10 to 20 minutes, and now accounts for around half the duration of the practical test. During the independent driving section, candidates are asked to follow directions from a sat-nav system. The examiner will supply the sat-nav and programme in a route. The RAC says the change “better reflects modern driving and encourages the safe use of sat-nav by newly qualified drivers”. Read our run-down of the best sat-navs on the market. Two traditional test manoeuvres – the three-point turn and reversing around a corner – have been dropped in favour of three new reversing manoeuvres. Candidates will be asked to do one of the following: parallel park at the side of the road, park in a bay (either by reversing in and driving out or by driving in and reversing out) or pull up on the right-hand side of the road, reverse for two car lengths and then rejoin the traffic. 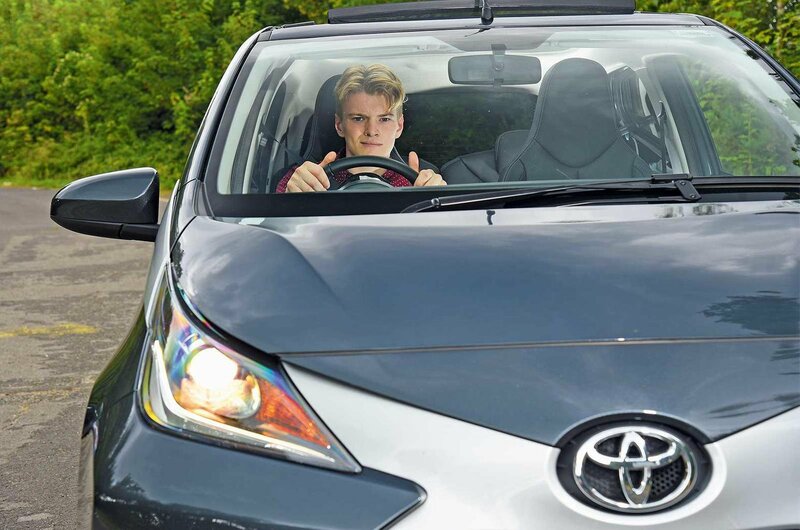 The RAC says the old manoeuvre testing was “formulaic and usually took place on quieter roads, so it wasn't characteristic of real-world driving”, and that “the new reversing manoeuvres test the competence and safety of learners in situations that mirror those they will encounter after passing their test”. The verbal ‘show me, tell me’ question that examiners previously asked at the start of the test has been moved to the driving section. 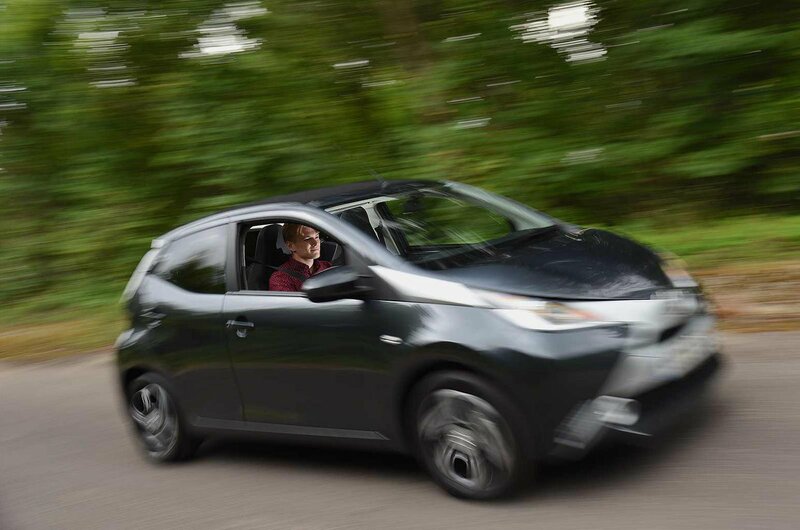 The aim of the change is to assess a driver’s ability to carry out a safety task, such as washing the windscreen or using the wipers, while on the move. While the RAC had some reservations about this because it could be distracting for the driver, it concluded that it is acceptable as long as the tester only asks the question when it is least likely to pose a safety risk. Each question should be prefaced with the words “when it is safe to do so”.